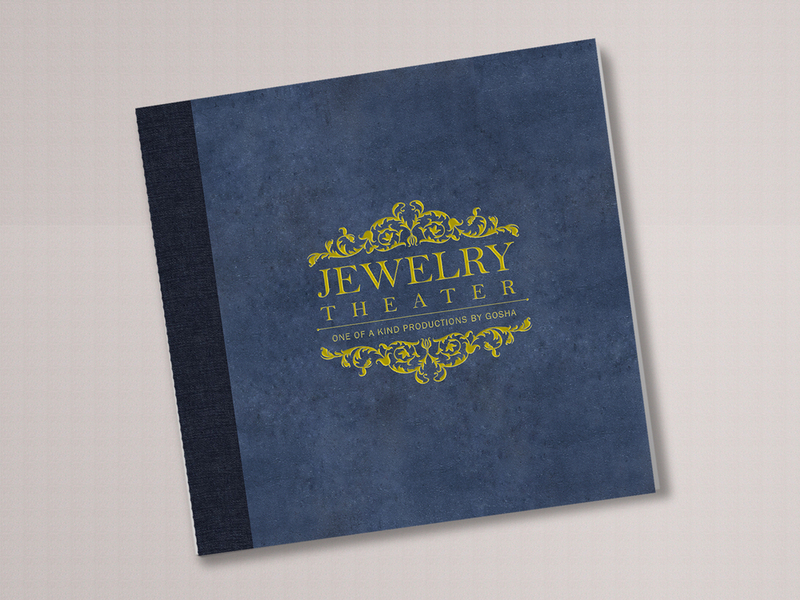 This is a brochure about a local Jewelry designer. Gosha designs handcrafted one of a kind pieces. 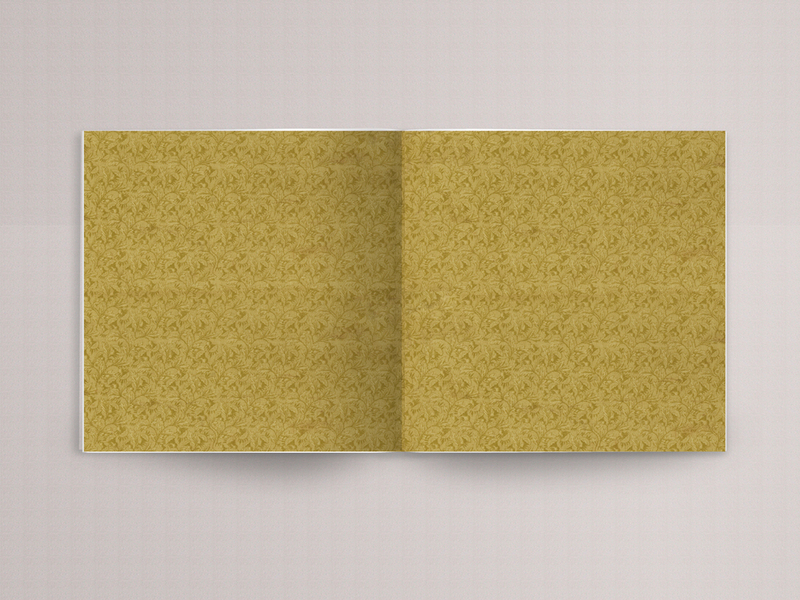 The concept for this brochure was to represent the pieces and the style of them throughout the booklet. It focuses on typography and photographic imagery and demonstrates an aristocratic and modern composition.